British Built Cars | Aston Martin plans to go public. Aston Martin plans to go public. Aston Martin plans to float on the London Stock Exchange, completing a turnaround for the once perennially loss-making company that could now be valued at up to £5 billion ($6.4 billion). 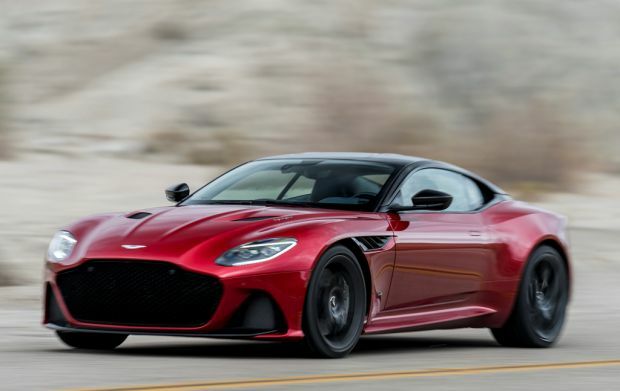 The initial public offering (IPO), which follows Italian rival Ferrari's New York flotation in 2015, could see Aston valued at up to £5 billion, sources have told Reuters, after it expanded its model line-up and production.